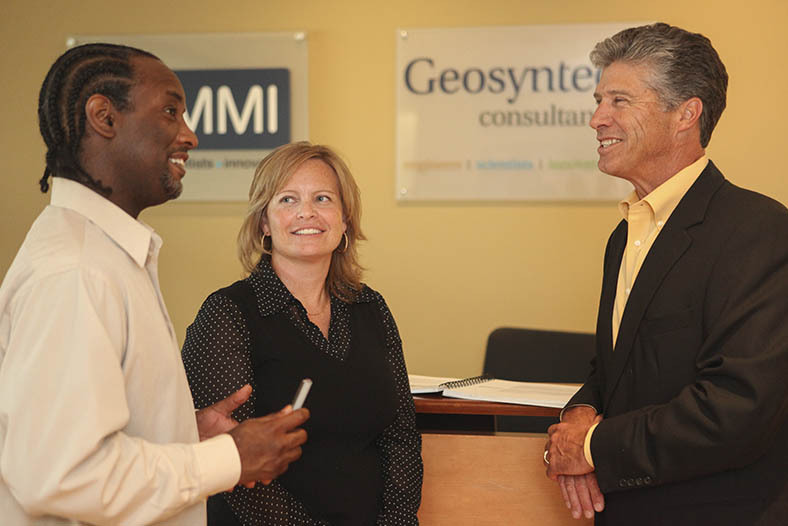 The Geosyntec family of companies (Geosyntec) is firmly committed to a policy of Equal Employment Opportunity and Affirmative Action. Geosyntec is a U.S. government contractor subject to Section 503 of the Rehabilitation Act of 1973 and Section 4212 of the Vietnam Era Veteran's Readjustment Assistance Act of 1974 (VEVRAA). Under these laws, we have developed an affirmative action program for individuals with disabilities and protected veterans. This program sets forth the Organization's policy to employ qualified persons without discrimination against any employee or applicant for employment because of a disability or protected veteran status and to take affirmative action to employ and advance in employment qualified individuals with disabilities and protected veterans. Portions of the Section 503 and VEVRAA affirmative action program are available for review by applicants and employees in the Human Resources office during normal business hours. In the United States, Geosyntec participates in the E-Verify Program for employment eligibility verification.